Having the right tool for every job is part of the fun in fixing and maintaining vehicles for a living. But what if the tools you use on a daily basis are literally killing you? Garages and machine shops can be full of potential hazards to workers’ health—fumes, electrical malfunctions, sharp and heavy parts—the tools you use shouldn’t be on that list. Yet, so many of the tools found in a typical garage are simply not designed with the worker in mind. Messy cords and air-supply hoses can get in the way or make you trip and fall. Heavy and unwieldy clicker wrenches and impact guns can do significant damage to hands, wrists and elbows. Resulting sprains, strains, and overexertion can lead not only to serious—and even fatal—accidents, but also cause debilitating chronic conditions, known as work-related musculoskeletal disorders or WMSDs. Is the job worth your life? There is a lot of pride in being an auto mechanic—you bring complex machines back to life, help keep drivers and passengers safe, and contribute directly to the smooth running of our fuel-based economy. However, according to a report by the U.S. Bureau of Labor and Statistics, “mechanics are more likely than the average worker to be injured or killed on the job, as evidenced by higher rates of fatalities and injuries and illnesses.”1 The report presents chilling statistics. For example, did you know that from 2003 to 2005, 147 mechanics were killed on the job in the U.S.? This fatality rate was higher than the rate for all non-military occupations combined. Yet, "the median number of days away from work for injured or ill mechanics in 2005 was 5 days,"2 according to the same report, which is "less than the median of 7 days for all occupations. "3 It's good to be a hard worker, but does the work itself need to be this hard or this dangerous? According to the 2016 Liberty Mutual Workplace Safety Index, “U.S. 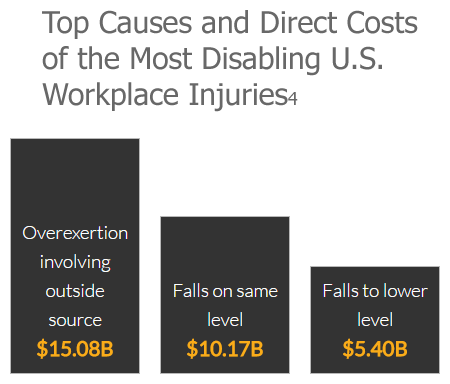 businesses spend more than a billion dollars a week on the most disabling, nonfatal workplace injuries.”4 Overexertion and falls at the same level are the leading causes of this staggering financial burden. Designing better tools for a better workplace. WMSDs can be prevented—or at least minimized—by providing workers with tools designed not only for optimal performance, but also for the comfort of the person using them. Ergonomically designed tools help reduce worker fatigue and injuries, and help increase the overall workplace efficiency. 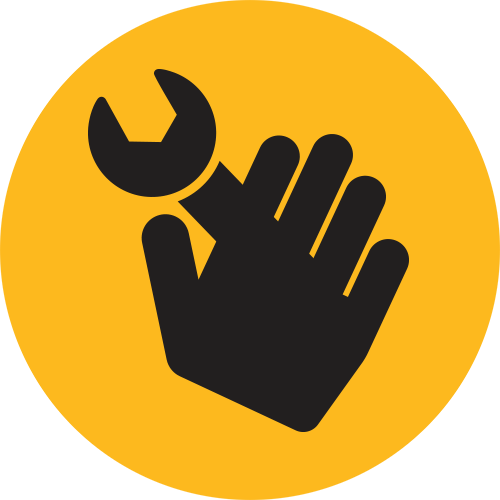 When it comes to auto repair or maintenance work, your everyday tools should be designed to help you get the job done well and quickly, but also as safely as possible. Reducing the weight of typically heavy power tools or combining features of several tools into one, so that you can avoid downtime from having to switch, can go a long way toward safety and efficiency. Use the right tool for the job, and the right tool for the user. “Bend” the tool, not the wrist. Use tools with angled or “bent” handles when appropriate. Avoid high contact forces and static loading. Reduce excessive gripping force or pressure. Avoid extreme and awkward joint positions. Avoid twisting hand and wrist motion by using power tools rather than hand tools. Avoid repetitive finger movements, or at least reduce their number. Minimize the amount of force needed to activate trigger devices on power tools. When choosing your bolting tools—or any tool in general—don’t be fooled by bold claims. Just because a manufacturer uses the terms “ergonomics” and “ergonomically-designed,” that doesn’t always mean that the tool’s design is truly ergonomic. To make sure that you get the best tools for the jobs you need to get done, do a thorough evaluation of your tasks and your work environment. What may work well for some, may not be right for you. Following basic guidelines will help you make a more informed decision. 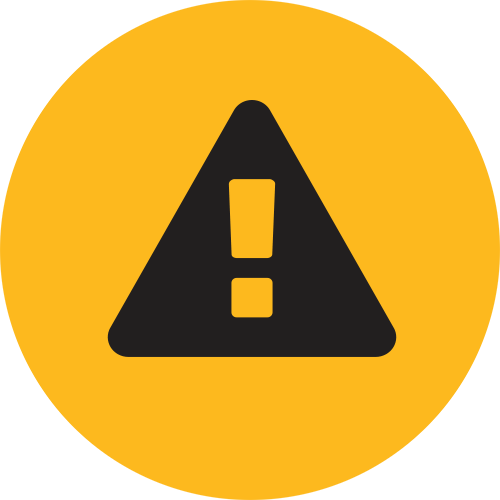 In selecting power tools, EHS Today, the leading workplace safety publication, recommends paying special attention to vibration and contact stress that can result from using the tool and offers guidelines to help you be smart about using these tools. The LION from HYTORC is affordable, extremely accurate, and delivers repeatable results. The lightweight, cordless torque gun is made specifically for smaller bolting applications. At 7 lbs (with battery), the LION Gun weighs less than a typical impact gun or a manual clicker wrench. And because of its repeatable accuracy, you won’t need additional tools or systems to measure the torque post-installation. The LION Gun is built using lightweight but durable materials, and the comfort pistol grip and quiet operation ensure that the tool operator is comfortable, even on all-day jobs. It doesn’t require a compressor or a hydraulic or pneumatic hose, giving you more room to move around. The long-lasting Lithium-Ion 18V battery typically lasts for hundreds of bolts, reducing interruptions of work operations and setup time. An easy-to-read indicator on the tool’s LCD screen lets you monitor battery discharge to avoid downtime.